Americans are recycling now more than ever. In the 1970s, the decade when Earth Day was formally recognized, people recycled just 7% of their waste, compared to about 35% today. While that number is a clear improvement, it also that means that nearly two-thirds of the items we use, most of which could be composted or recycled, still end up in the trash. According to new data from Simmons Consumer Research, a majority of people across the country say they don’t regularly recycle. About a quarter of the population reports never recycling their glass, paper, metal, and plastic waste. 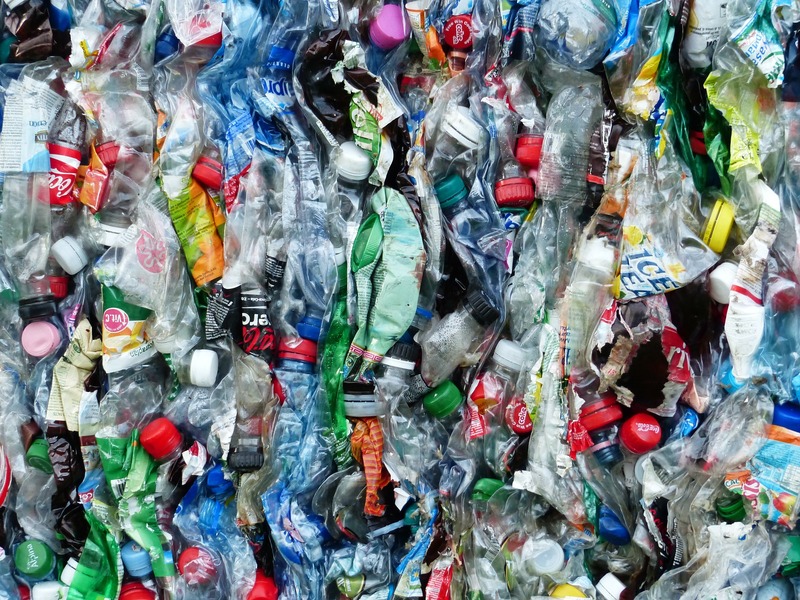 The U.S. recycling system itself is in dire straits. Prior to 2018, the U.S. shipped about 40% of its recycling to China for processing. But last year, China changed its policies, and the country no longer accepts most of the items the U.S. used to send over, such as mixed paper and most plastics. Municipal programs have struggled to adjust. Some have been cut altogether, with rural areas and small towns hit the hardest. Suburban communities — Exurbs, Urban Suburbs, Middle Suburbs — report that they recycle “very often” at higher rates, according to the Simmons data. People in Big Cities tend to report recycling only “sometimes.” On the other hand, residents of some more rural communities are more likely to say they do not recycle. Survey respondents from African American South communities, Evangelical Hubs, Native American Lands, and LDS Enclaves report “never” recycling different items at higher than average rates. Take glass, for example. In the Urban Suburbs, more than half (51%) of people say they recycle glass beverage containers very often and more than one-third (39%) of people report recycling other types of glass very often. In LDS Enclaves, however, just one-third of people (33%) say they recycle glass beverage containers and just over a quarter (28%) report recycling other types of glass at the same frequency. A mayor caveat to the findings, of course, is whether people actually are recycling as much (or as little) as they say. Additionally, recycling infrastructure across the country is highly unequal. About 94% of the U.S. population have some type of recycling program available to them. 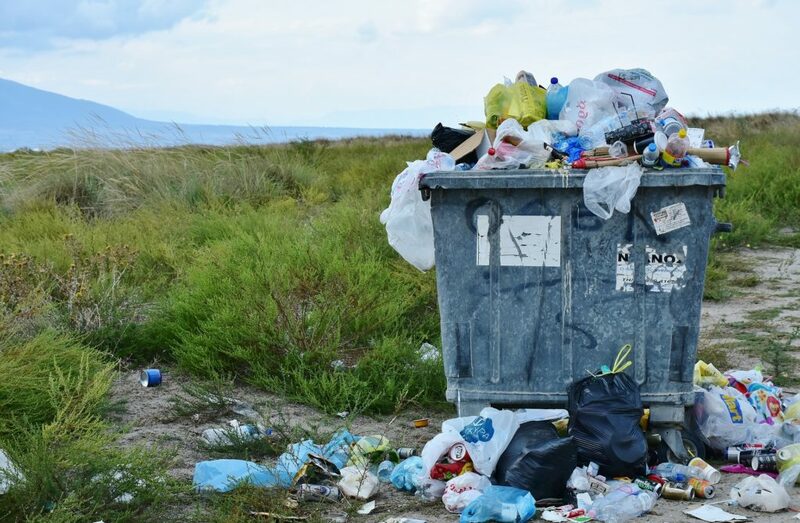 But a recent Pew Research Center survey found that about seven-in-ten people living in urban and suburban communities report having curbside recycling, compared with just four-in-ten rural residents. And an October survey by the Recycling Partnership, a nonprofit aiming to improve recycling, found that more than half of Americans, particularly young and low-income people, feel they don’t have access to recycling programs. What is clear across the country, however — whether due to a lack of resources, personal decisions, or the struggles of the recycling industry — is that recyclable bottles, bags, cans, and boxes are piling up in our trash.